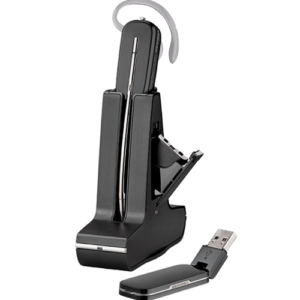 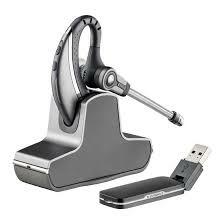 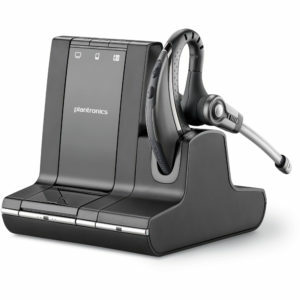 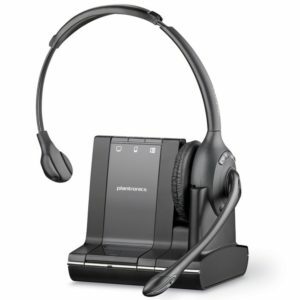 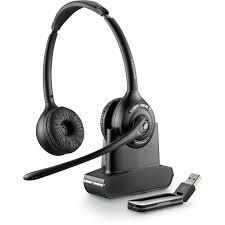 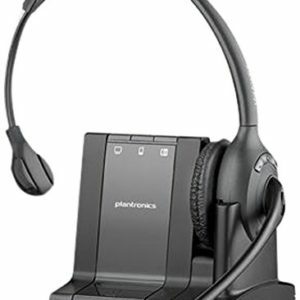 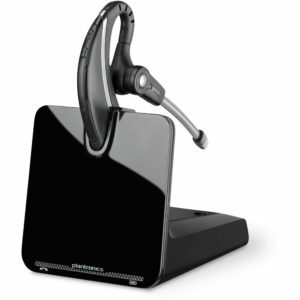 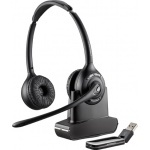 Wireless headsets are one of the most productive tools you can purchase for any kind of workplace. 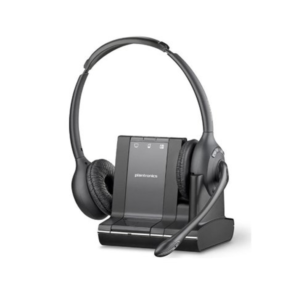 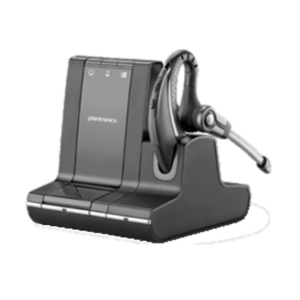 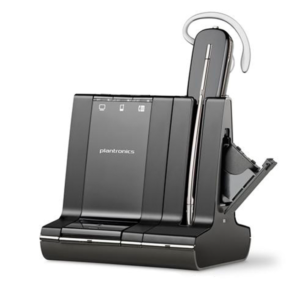 From multi-connectivity features, to durable hands-free design, our office wireless headsets give you an ergonomic ease and in working in a high-functioning environment. 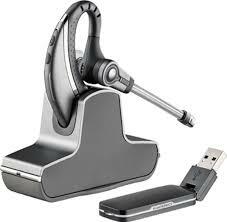 Continuing browsing VDO Communications to buy wireless office headsets.